Hands Washing Vegetables Close Up. 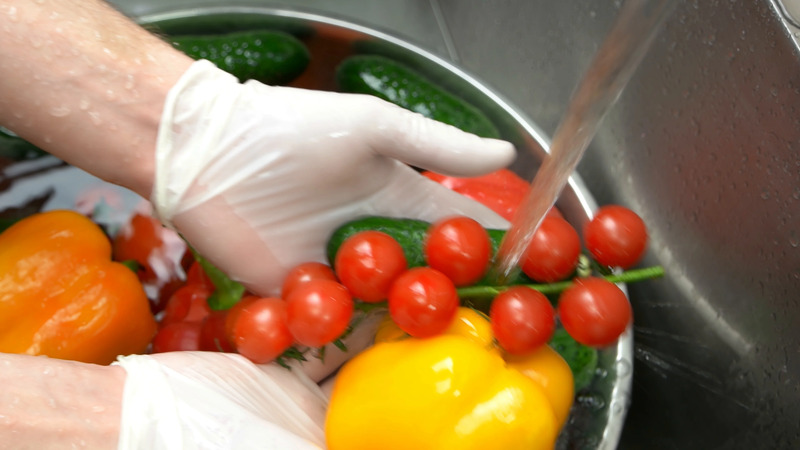 Description: Hands washing vegetables close up. Tomatoes, bell pepper and cucumber.